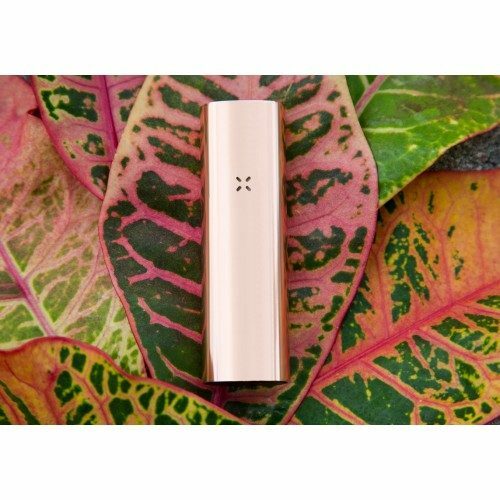 Created by Arizer, the new and improved Extreme Q Dry Herb Vaporizer is one of the most affordable and efficient dual-function vaporizers on the market today. It allows you vaporizer using a ballon bag or whip attachment which is great if you are vaporizing with other people. The Extreme Q uses digital temperature remote control system which automatically sets the fan speed, temperature and automatic power off settings. This vaporizer is made using on the highest quality materials which give the user toxin free, flavorful vapor every time. 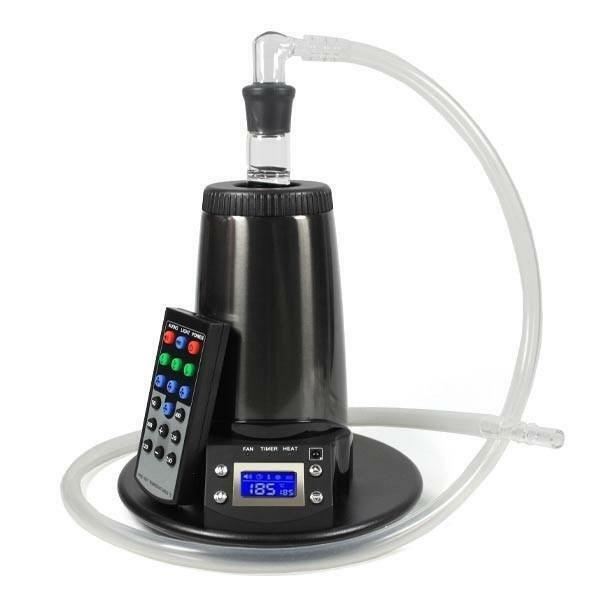 The Extreme Q Vaporizer used a innovative Cyclone Bowl which stand vertically, allowing the heated air to pass through evenly and efficiently through your herbs for full flavor and potency. 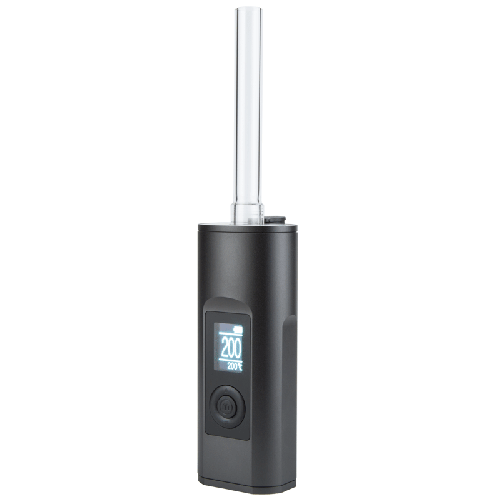 The bright and easy to read LCD digital display shows the current and preset vaporizer temperature. 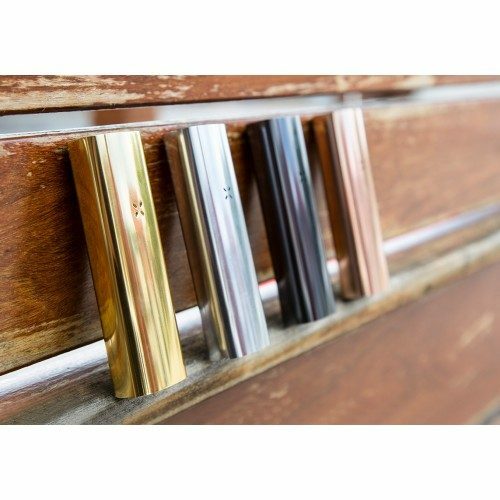 The extreme Q utilizes a high-quality ceramic heating element that eliminates any threat of toxins. This heating element reaches peak temperatures as fast as two minutes with precise temperature controls. All Arizer Products come with a manufacturer lifetime warranty that covers and defects or problems related to the heating element. So rest assured knowing you’re covered by one of the leading warranties in the industry.